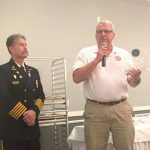 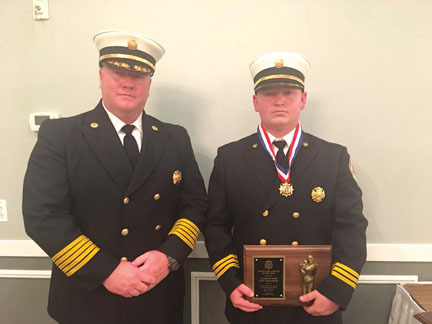 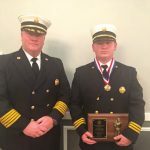 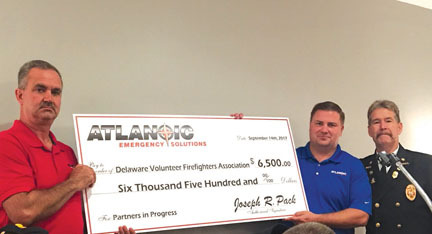 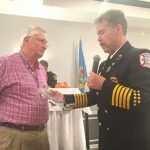 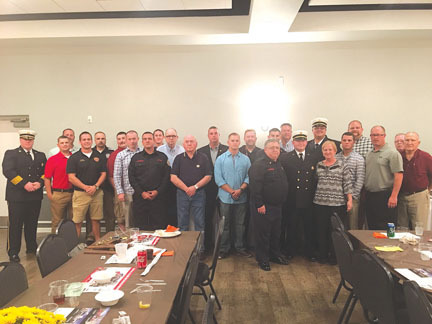 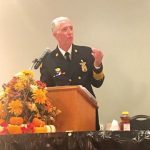 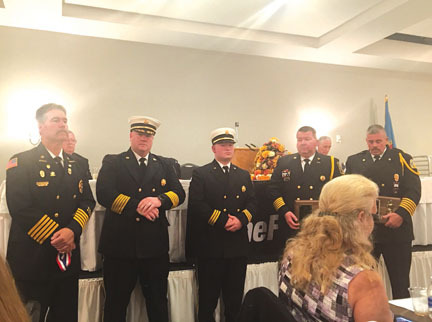 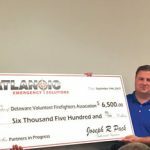 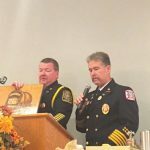 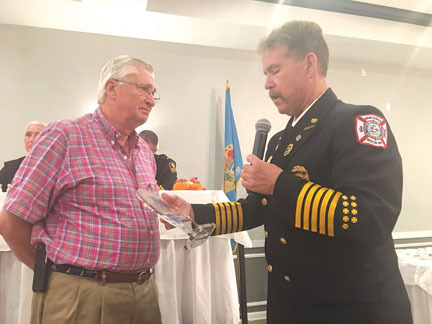 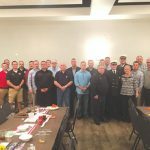 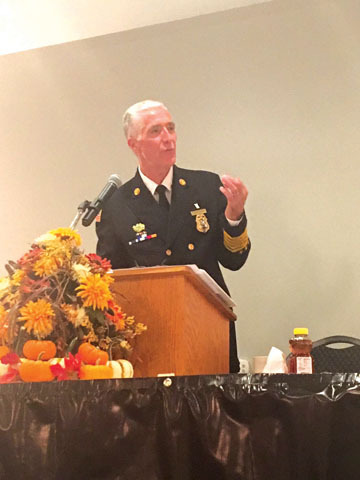 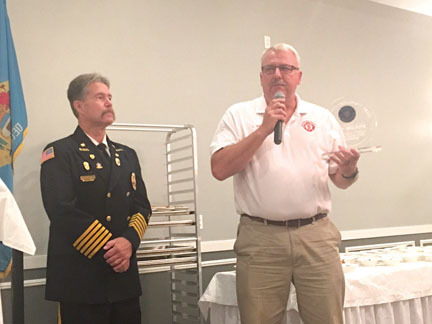 On September 14, 2017 at the Delaware State Fire Chief’s Association meeting in Cheswold, Christiana Fire Company Assistant Chief Jack McPartland was named Heroic Firefighter of the Year for his role in the rescue of a woman from a house fire. 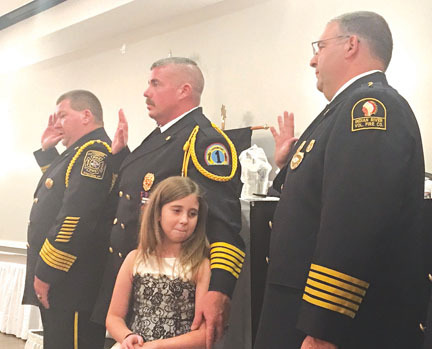 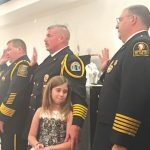 Following is an excerpt from his nomination, which was submitted by Chief Richard J. Perillo. 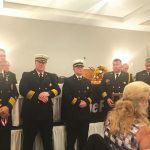 “At 0330 on May 13, 2017, Christiana Fire Unites along with mutual aid from 15, 7, 28, 18, 23 and NCC Medics were dispatched for a townhouse on fire in the Wellington Woods section of the district. 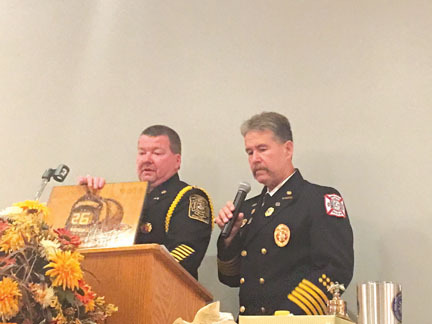 While units were responding, County Police were on scene with smoke showing and confirming a person trapped inside the home.